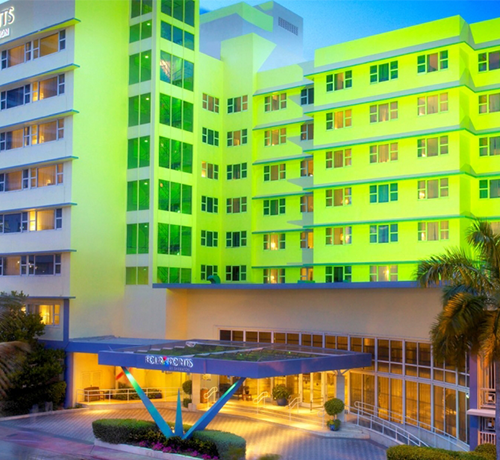 Located in Miami Beach, the oceanfront Four Points by Sheraton Miami Beach is just minutes from the South Beach Art Deco District and 13 miles from Miami International Airport. Consider this your tropical paradise. 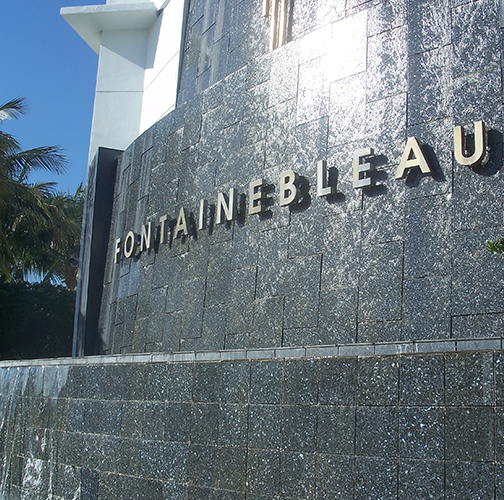 Grab your flip flops, sunglasses and swimsuit and enjoy South Florida. Please be advised, we have received information that third-party companies claiming to be associated with or responsible for ShowEast hotel rooms have been contacting EXPO exhibitors and conference attendees for room reservations. 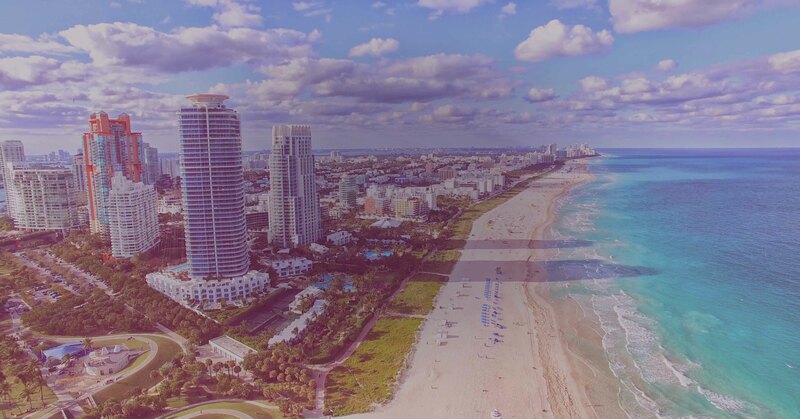 ShowEast is in no way affiliated with a third-party housing service and we strongly recommend any hotel booking be handled directly through our website, using the links above. Should you be contacted by any third party companies, please contact our office and let us know immediately. ShowEast management is not liable for any issues that may arise.